Legal Defence and Assistance Project (LEDAP) has commended the Army Council for setting aside the conviction of Brigadier-General Enitan Ransome-Kuti. The commendation is contained in an online statement signed by National Coordinator of LEDAP, Chino Obiagwu. LEDAP commended the Army Council for finally springing into action on the matter and preventing further abuse of the law. The body also urged the council and the entire hierarchy of the Nigerian military to be more conscious and respectful of the provisions of the law and to try as much as possible to prevent a repetition of the above events. 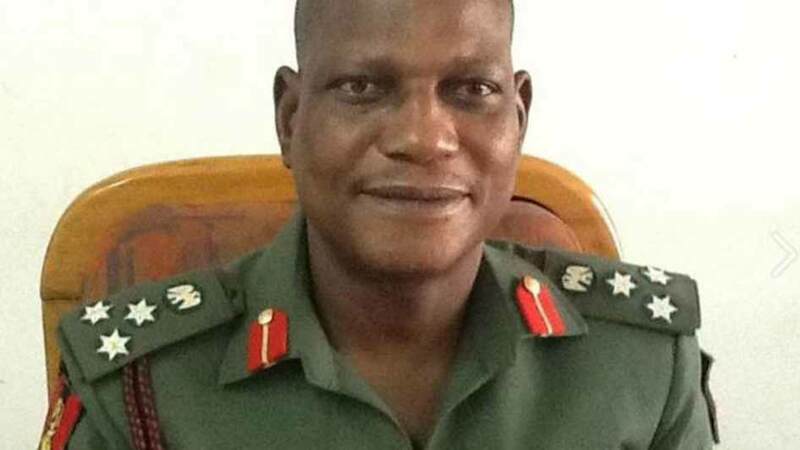 Brigadier General Ransome-Kuti, former Commander of the Multi-National Joint Task Force (MNJTF), was arrested in January of 2015 with other senior officers of the Nigerian Army. They were arrested for allegedly failing to repel the terrorist attack on the headquarters of the MNJTF and consequently, blamed for the loss of Baga. On October 15 2015, a Special Court Martial confirmed that Ransome-Kuti had been tried on a three-count charge; cowardly behavior, failing to perform military duties and miscellaneous offences relating to service property. 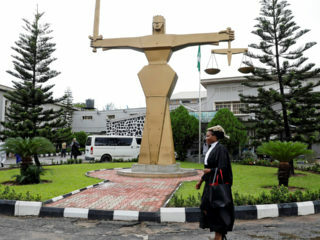 While the first charge was struck out, he was found guilty on the second and third and sentenced to six months in prison and also dismissed from the Nigerian Army. According to section 148 of the Armed Forces Act Cap A20 Laws of the Federation of Nigeria 2004, the findings of a Court Martial are subject to confirmation by the appropriate confirming authorities. In addition to this, Section 160 of the Act says that the convicted individual is entitled to apply to be released pending the appeal to the confirming authority or appropriate superior authority. 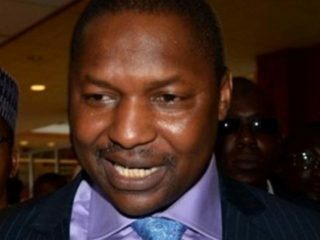 However, the authorities of the Nigerian Army refused to release Ransome Kuti pending the confirmation of his sentence and determination of his appeal. 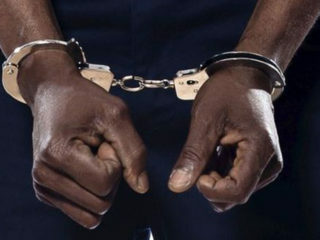 In addition to the months he had spent in detention before being convicted, he also served the six months term of imprisonment without confirmation by the appropriate authorities. All of the above were in flagrant violation of sections 148 and 160 of the Armed Forces Act and also section 35 of the Constitution of the Federal Republic of Nigeria which gives every citizen the fundamental right of liberty. The incarceration of Ransome-Kuti was unlawful and was in contravention of all laid down rules and procedures. However, it was recently revealed that the Army Council has quashed the conviction of Brigadier General Ransome-Kuti and recommended a reduction in rank from Brigadier General to Colonel of the Nigerian army. It also recommended that he be reabsorbed into the Army. LEDAP is a public interest non-profit organisation with registered mandate to protect human rights, the rule of law and good governance in Nigeria.